Call us now to discuss the details. TrueVision, Realtors® is a Boutique Style, locally owned, full service real estate company. Having established a solid reputation as one of the most enthusiastic and innovative firms in the area, TrueVision, Realtors® has risen to the Top 15% of all Central PA Real Estate Brokerages. Our unique approach allows for customized servicing options that focus on YOUR needs, goals, and expectations. Our professional staff is committed to providing exemplary services to you, our clients and customers. Combined with our network of real estate solution providers, and trusted tradesman, you can be assured that we’ll provide you with the best service and solutions. 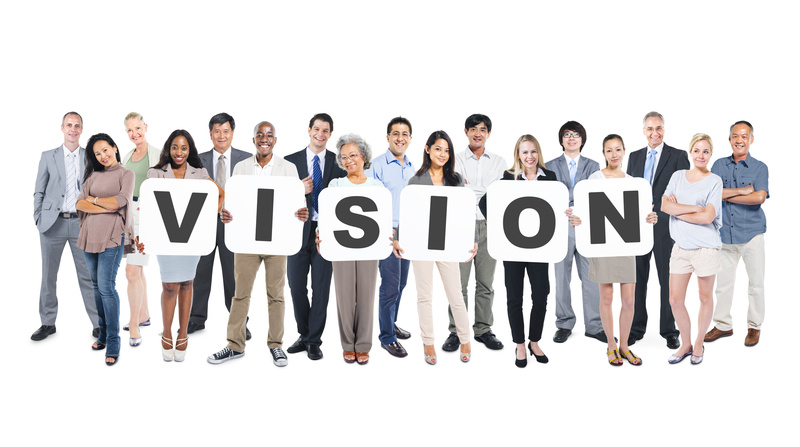 What does TrueVision, Realtors® offer? Don’t be fooled by other brokerages who promise you high commission splits, but don’t offer you anything else and leave you out on your own. It’s not what you get paid on the front end, it’s what you keep in your pocket. To be a successful Real Estate Agent, there is a cost. WHO pays for the cost is the real question as it relates to YOUR split with your Brokerage. A lot of Brokerages promise high commission splits, but play a shell game, and at the end of the day, your actual cost per deal is much less than your initial commission split. We understand what an Agent needs in addition to Commission to be successful. We offer multiple commission programs and support for every level of Agent. In addition to VERY COMPETITIVE COMMISSION SPLITS, depending on which program you are in, we include leads, signs, lockboxes, marketing, support, supplies, technology and many others. Before you make a change, or just stay where you are, you owe it to yourself to compare apples -to – apples. We are so confident in our program, and you will be too, we offer a Recruiting Fee to you. Any Agent you refer to become an Agent at our Brokerage, we will pay you a percentage of their first 12 months of production. Here are our Agent programs. Please call to schedule your face to face meeting to discuss how we can help take you to the next level. Please call our office at 717-925-9095 or fill out contact form below. All inquires made are kept strictly confidential. 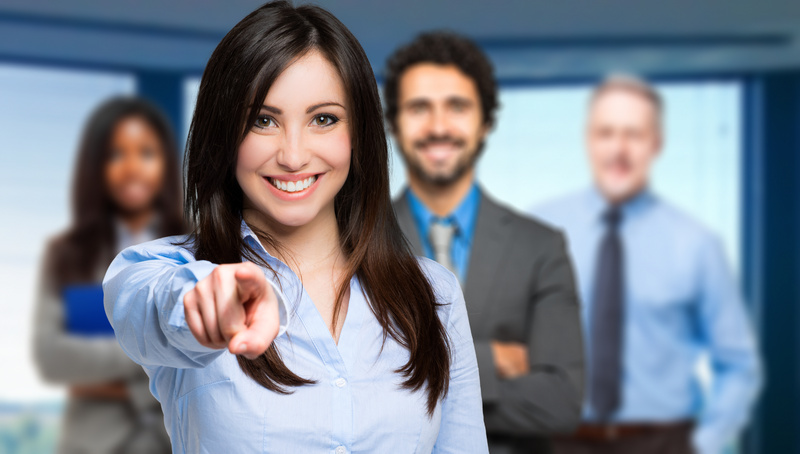 Team TrueVision – You will be part of our TrueVision team specializing as either a Buyer Specialist or a Listing Specialist. The Brokerage will provide just about all of your needs as an agent including leads, and a listing & closing coordinator. All you have to do is concentrate on making your clients happy. Associate Partner – You get the best of both worlds. All of the great things our team members get (including leads, and a listing & closing coordinator), the ability to work with Buyers and Sellers, with no required Broker Fee. We view our relationship as a partnership. We work and support each other on every step you have with your clients, like you would expect your partner to do, AND no required Broker Fee*, no Franchise Fee, no Errors & Omissions Fee, no monthly Office Fee*! Rock Star Agent – For the agents who want to spread your wings and chart your own course, we’ve got something for you too! We start by giving you a higher commission split, with multiple options, Commission Payout up to 100%, which allows you to choose to spend the revenue you generate how you feel is best. For the Super Star Agent who is consistently producing, and perhaps even wants to build their own team, this is the place for you! AND no required Broker Fee*, no Franchise Fee, no Errors & Omissions Fee, no monthly Office Fee*! Call us now to discuss all the details. FILL OUT THE INFORMATION BELOW. WE WILL RUN THE NUMBERS TO LET YOU KNOW HOW WE COMPARE APPLES – TO – APPLES TO YOUR CURRENT SITUATION. YOU OWE IT TO YOURSELF! All inquires made are kept strictly confidential.